Encouraging early literacy in children is one of the most important things you can do for your child. My regular readers know what a fan I am of reading! From my weekly booklists to the ever-growing library my kids have at home, we just can’t stay away from books. We use books to explore new subjects and even talk about hard topics we might find uncomfortable to start but need to connect with our kids on. 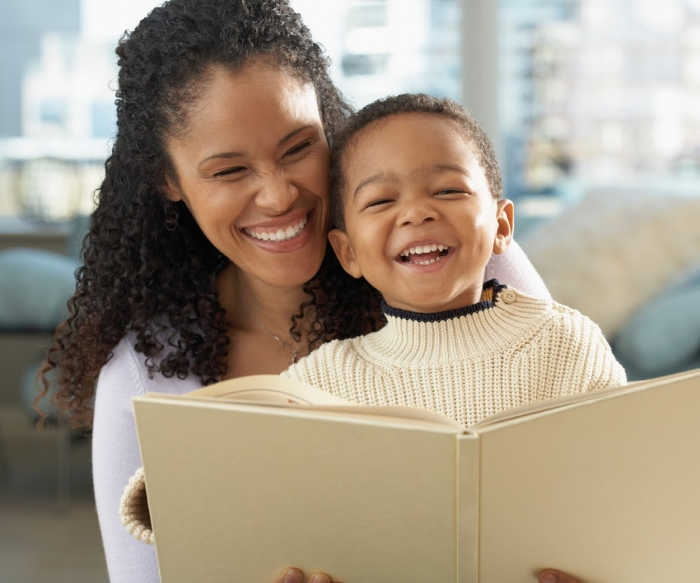 Whether you have a preschooler at home or an older reader, you can still encourage your child’s love of books and reading. 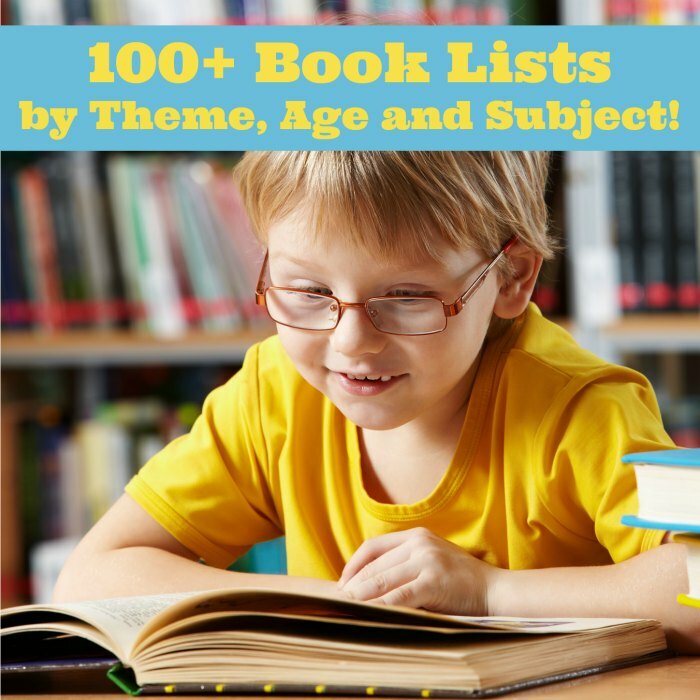 You can find a book on virtually any topic, aimed at nearly every age and reading level. If you’re not sure what a child likes to read, simply choose a book about a topic he or she enjoys, or a favorite fictional character. We started by picking a topic my son was interested in and then getting multiple books about it at the library. If he was into frogs that week, I would find fun books that featured frogs. The next week could be about kites or buses or even apples. He loved the focused reading with me. Many organizations you conduct regular business with may have selected literacy as a cause that they support. For example, the Toys for Tots Literacy Program was developed by The UPS Store and the Marine Toys for Tots Foundation. This program, celebrating its 10th anniversary, provides books and educational resources to underserved communities. As part of the program, $10,000 worth of children’s books will be donated to 10 nonprofit organizations in support of children’s literacy in 2019. 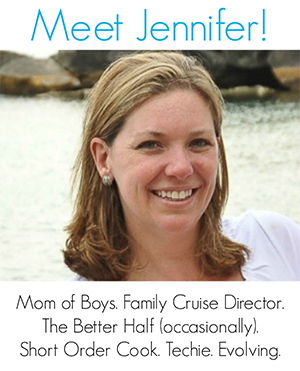 Making books part of family rituals can help instill a love of reading among kids. 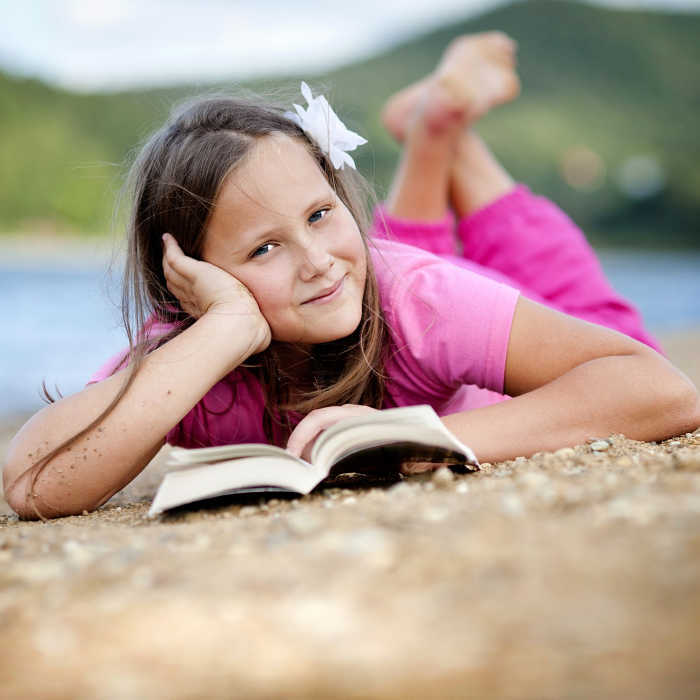 You might set aside an evening for a reading marathon or read a bedtime story every night. Shoot – we used to read several picture books every night. 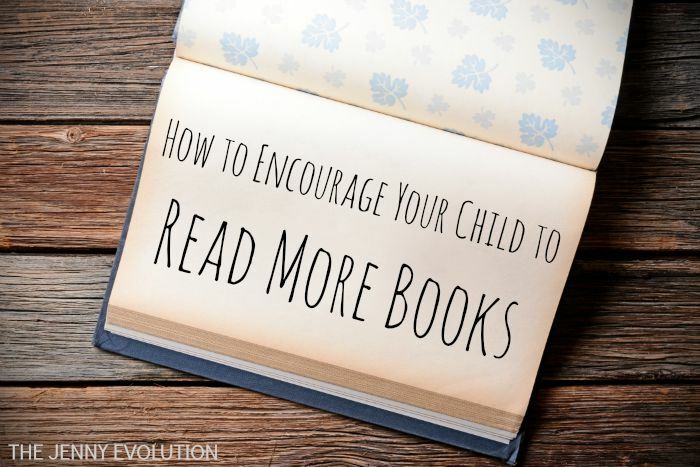 You can also find creative ways to get young readers involved, such as assigning one child each night to read that day’s mail aloud to the family. Even though my boys are older (elementary school and middle school), I still read to them every night. We read everything from adventuresome novels to non-fiction books. It’s a time we cherish every night. One of the year’s most anticipated events is the annual Tournament of the Roses Rose Parade on New Year’s Day. This year included The UPS Store’s float titled “Books Keep Us On Our Toes” which aims to inspire people to experience life through the joy of reading. After the parade, spectators even got to view the float up close, and the store handed out 10,000 children’s books – many of which were donated by Scholastic, the global children’s publishing, education and media company – to parade-goers and post-event attendees. 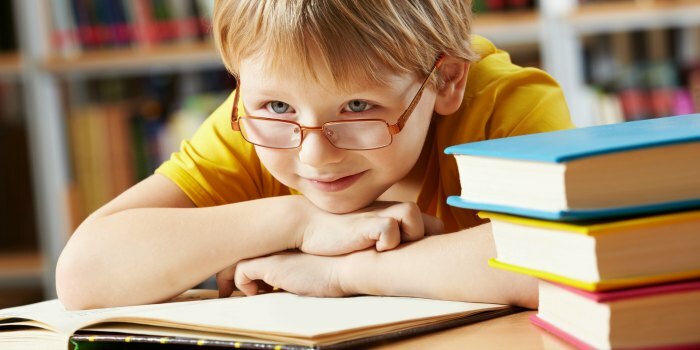 Reading isn’t the only way to appreciate books; kids can get creative and make their own literature, too. Encourage them to write and illustrate their own stories they can share with the family. If your child is pre-reading, have them draw out a story – like a mini graphic novel. 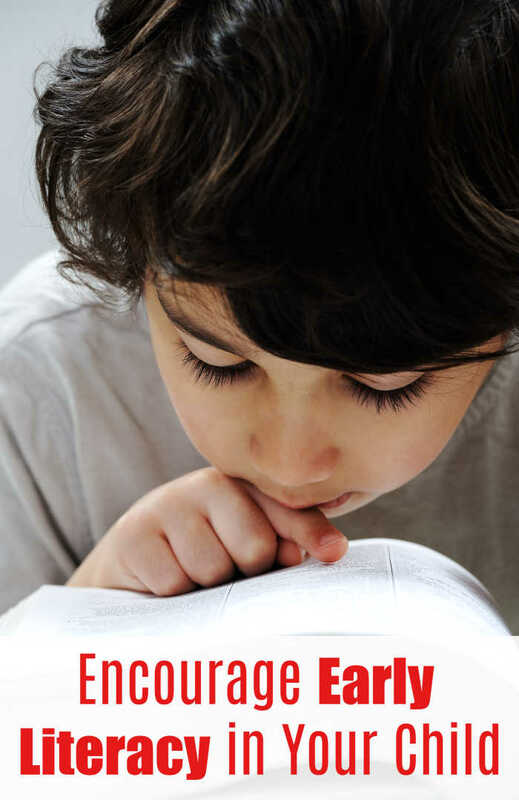 For more information on how to make a contribution to support early literacy, visit theupsstore.com/literacy.